The Iranian judiciary has added insult to injury yet again – this time, by jailing Ahmad Montazeri. “There’ll just be four of us for Thanksgiving dinner this year. We’re a politically divided family.” ~Overheard at Whole Foods Market the week before Thanksgiving. Source: Carl Jung: Jung maintained that no child is born a tabula rasa. 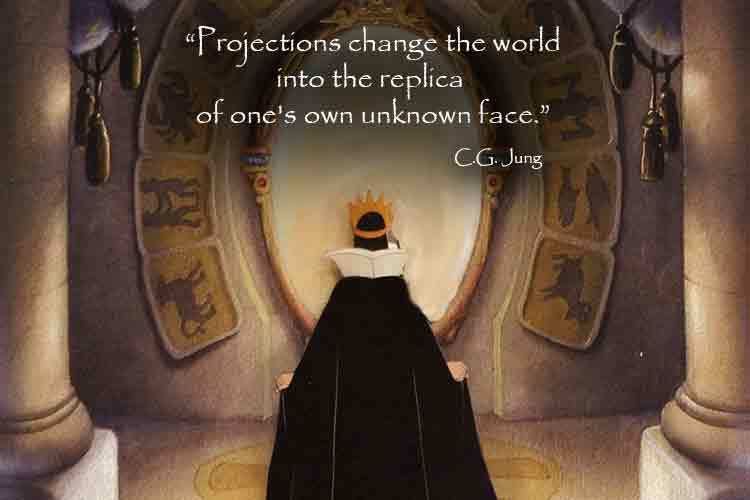 Source: Carl Jung: Your dream is really the stuff artists work with.